Bhopal: India will not forget December 2 till its existence on the planet Earth. Reason? Term it ‘the day of the death’, and it won’t be erroneous in any which way. The havoc of the Bhopal Gas Tragedy was poured by the leak of Methyl Isocyanate which blended with the air and rested in the lungs of men, women, children and creatures leaving them breathless. 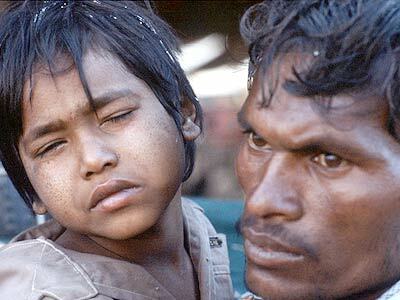 The Bhopal disaster, which is also referred to as the Bhopal gas tragedy, was a gas leak incident in India, considered to be one of the world’s worst industrial disasters. 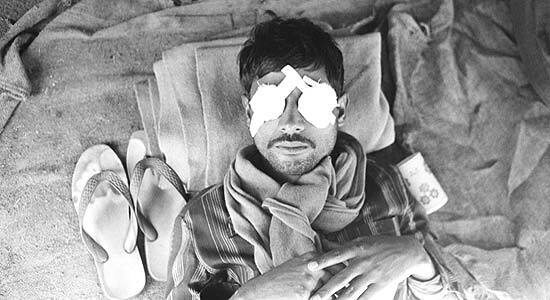 It occurred on the night of 2–3 December 1984 at the Union Carbide India Limited (UCIL) pesticide plant in Bhopal, Madhya Pradesh. Over 500,000 people were exposed to methyl isocyanate gas and other chemicals. The toxic substance made its way in and around the shantytowns located near the plant. Estimates vary on the death toll. The official immediate death toll was 2,259. The government of Madhya Pradesh confirmed a total of 3,787 deaths related to the gas release. Others estimate 8,000 died within two weeks and another 8,000 or more have since died from gas-related diseases. A government affidavit in 2006 stated the leak caused 558,125 injuries including 38,478 temporary partial and approximately 3,900 severely and permanently disabling injuries. UCIL was the Indian subsidiary of Union Carbide Corporation (UCC), with Indian Government controlled banks and the Indian public holding a 49.1 percent stake. In 1994, the Supreme Court of India allowed UCC to sell its 50.9 percent interest in UCIL to Eveready Industries India Limited. The Bhopal plant was later sold to McLeod Russel (India) Ltd. Dow Chemical Company purchased UCC in 2001. Civil and criminal cases are pending in the District Court of Bhopal, India, involving UCC and Warren Anderson, UCC CEO at the time of the disaster. In June 2010, seven ex-employees, including the former UCIL chairman, were convicted in Bhopal of causing death by negligence and sentenced to two years imprisonment and a fine of about $2,000 each, the maximum punishment allowed by law. An eighth former employee was also convicted, but died before the judgment was passed. Factors leading to the magnitude of the gas leak mainly included problems such as; storing MIC in large tanks and filling beyond recommended levels, poor maintenance after the plant ceased MIC production at the end of 1984, failure of several safety systems due to poor maintenance, and safety systems being switched off to save money— including the MIC tank refrigeration system which could have mitigated the disaster severity. The situation was worsened by the mushrooming of slums in the vicinity of the plant, non-existent catastrophe plans, and shortcomings in health care and socio-economic rehabilitation. Other factors identified by the inquiry included: use of a more dangerous pesticide manufacturing method, large-scale MIC storage, plant location close to a densely populated area, undersized safety devices, and the dependence on manual operations. Plant management deficiencies were also identified – lack of skilled operators, reduction of safety management, insufficient maintenance, and inadequate emergency action plans.